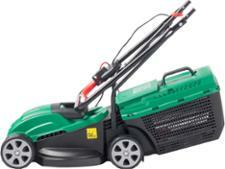 Qualcast 1200W Electric Rotary lawn mower review - Which? 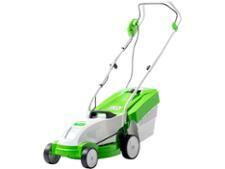 The Qualcast 1200W electric rotary lawn mower is one of the cheapest electric lawn mowers you can buy. It's small and basic, but can it do a good job of cutting a compact-sized lawn with short grass as you might expect? 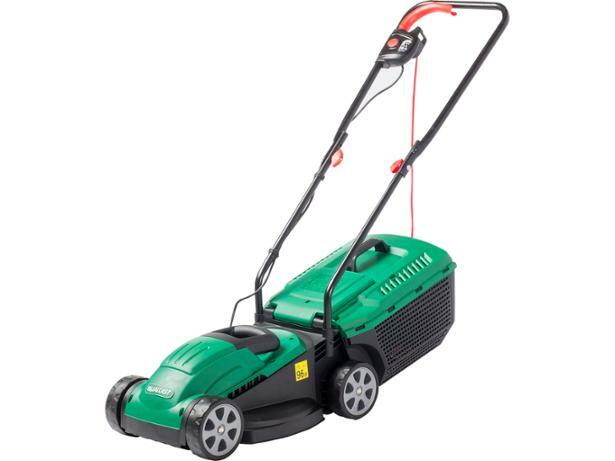 And can it take bigger lawns in its stride? We sent it to our test lab to find out.